Now available for the first time in softcover! Raising healthy, happy children is one of life’s greatest challenges, yet you can do it effectively. 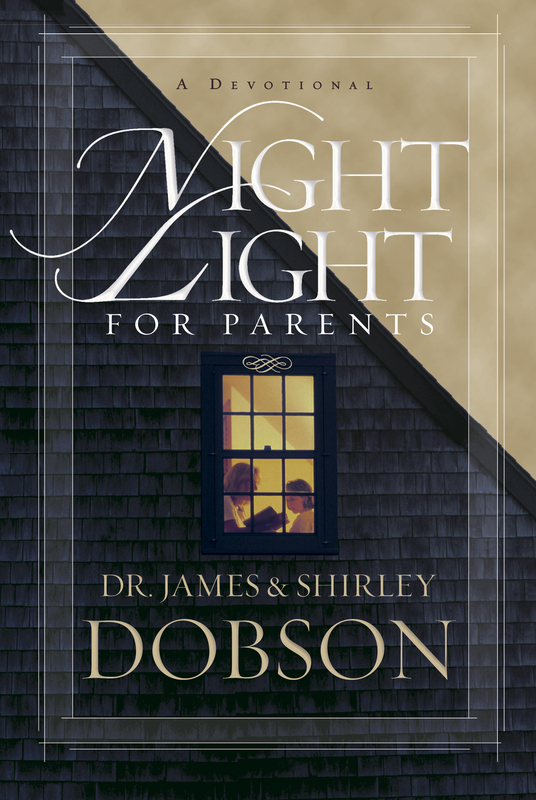 Dr. James Dobson and his wife, Shirley, show you how in Night Light for Parents, a daily devotional filled with encouraging insights and spiritual wisdom. 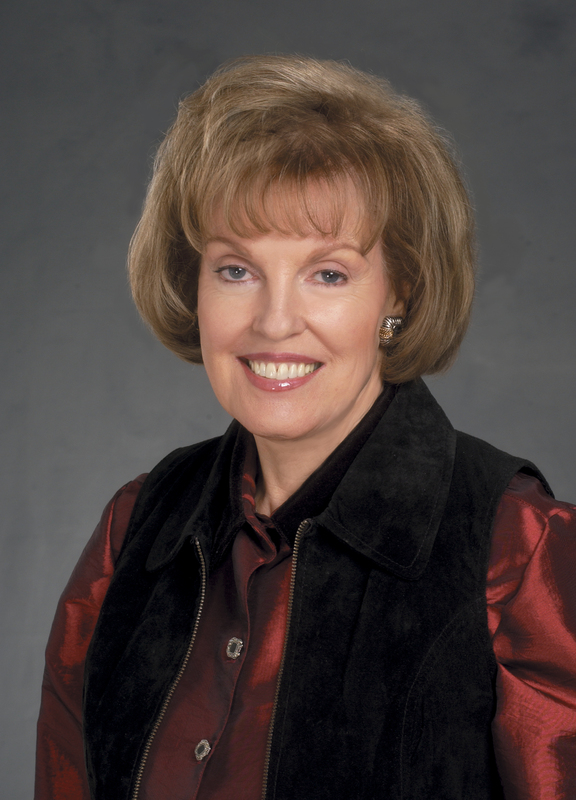 Whether you’re married or single, with kids in diapers or almost grown, this book is for you. 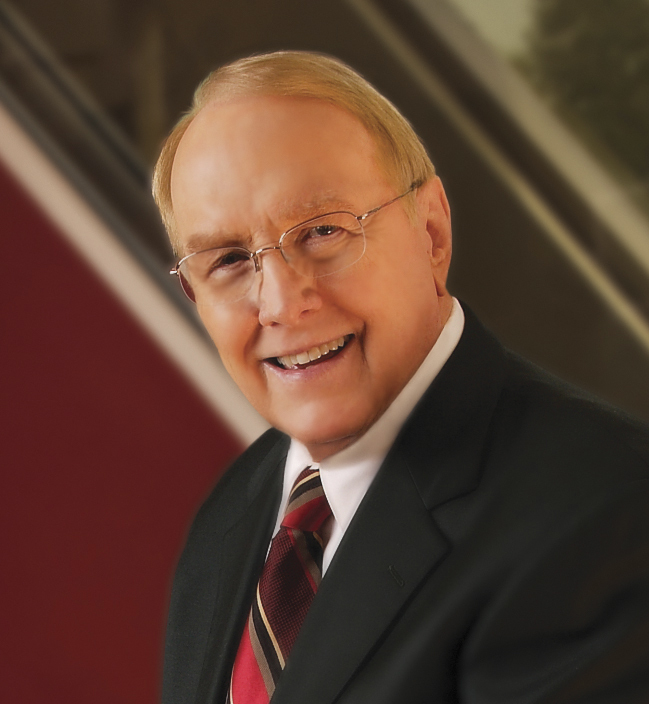 It offers heartwarming stories, biblical truth, and the practical parenting advice that has guided the Dobsons for more than four decades and inspired families around the world. Let Night Light for Parents brighten your family life—starting tonight.